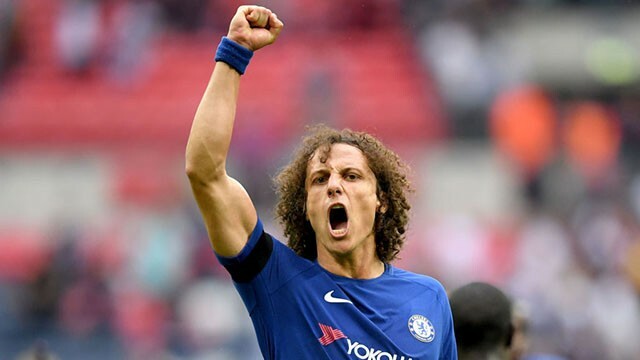 Chelsea star: The Premier League is one long marathon, not a sprint of one month or two months. We are only two games into the new season and people are already getting carried away with themselves over certain teams opening performances/results. The Premier League is a marathon not a sprint. We've all waited what seemed like an eternity for the Premier League to be back and literally after only two games, teams are being written off and managers questioned. After a single game against Burnley, Chelsea's season was reportedly about to implode putting Antonio Conte under pressure as the press were waiting in the wings to report on our supposed downfall from Champions to nothing for the second time in three seasons. I cannot understate this enough but our performance, attitude, hard work, tactics and the end result on Sunday against Tottenham at Wembley was huge and could turn out to already be our performance of the season. Coming off the back of what happened in the first half against Burnley, with pressure put on Conte by the media and the apparent sale of Nemanja Matic against his wishes leaving us with what many describe as a threadbare squad, another defeat against Tottenham would have added fuel to the fire and we would be reading very different headlines in the last 24 hours. 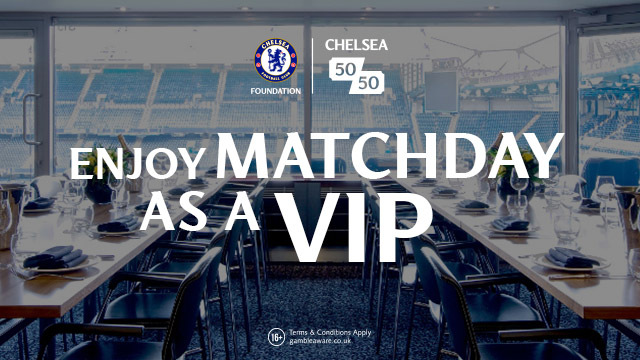 You could imagine the odds against Chelsea at bettinglounge.co.uk being huge for the next few games. "We just started badly against Burnley. Maybe we needed as a group a little wake-up call to say ‘look, we need to give 150 per cent this year and not 100 per cent’. That’s what we gave against Tottenham and I think we did very well. You see that in the end we can win those difficult games. I remember two years ago we had to go to Manchester City and lost there, and it was a difficult start for us. Now, this victory is good. Next we play at home against Everton, who are doing well. We don’t have the easiest start, but this victory is good for the confidence, to continue the hard work we are doing in training. I think we are doing very well, we worked very hard in pre-season and it was just a bit unfortunate that we had suspended and injured players, some players left, so it’s not easy for us. This victory for us is good to show as a team we are working very well and in the next weeks we can continue in this way. The Premier League is very long. Last year we didn’t start very well, we won the first games then we had a difficult September. Then a lot of people said we couldn’t win the League and we did it. 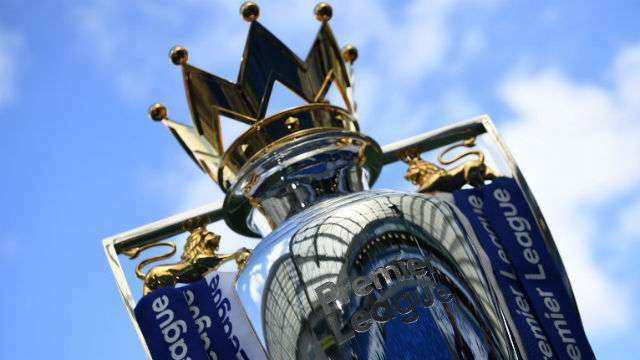 The Premier League is one long marathon, not a sprint of one month or two months. Let’s see, game by game, and then in May, hopefully, we are there to win the League. If not, we will try to be as close as possible. We will try to work hard and maybe after the international break we know what our full squad is, and we can build on that, play an amazing year and win trophies by the end of the season.” - Source: The Telegraph. He is spot on and it's important to remember that with everyone fit, we still have a team that is up with the very best in the Premier League. He is right, the League is a marathon not a sprint and we only have to look back 12 months to understand how things can change in the game. We had a bad September and then the manager took over, changed the formation and if anything now has changed the way everyone looks to approach the game over here playing three at the back. With Antonio Conte, Chelsea are already one step ahead in my book. Plenty of teams have their trusted formations that they stick to and rely on throughout the season with a possible plan B. 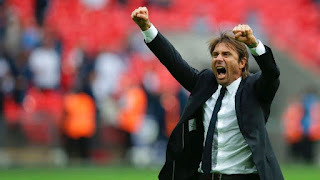 With Conte (and Sunday is a perfect example) he works his players hard into two or three different formations and to manage an upcoming game. The switch to 3-5-2 won us the game against Tottenham and stopped the likes of Eriksen and Alli from influencing the game in dangerous areas as they had done last season. 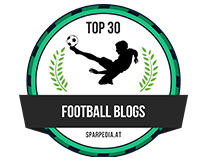 Everyone knows that you cannot judge where teams are at in the Premier League until after the busy Christmas and New Year periods. Once we get passed that stage in the season, we will have an idea who is there or thereabouts to challenge for the title. People are foolish to write Chelsea off and to make extravagant claims about teams that have won both games so far. As TC says, it's a marathon not a sprint.